This post is a sequel to this previous post, so refer to that post for the detail of what I’ve been working on. delete contents – launch the delete contents dialog. delete – immediately delete the cell content, without the dialog. fill down – fill cell content downward within selection. 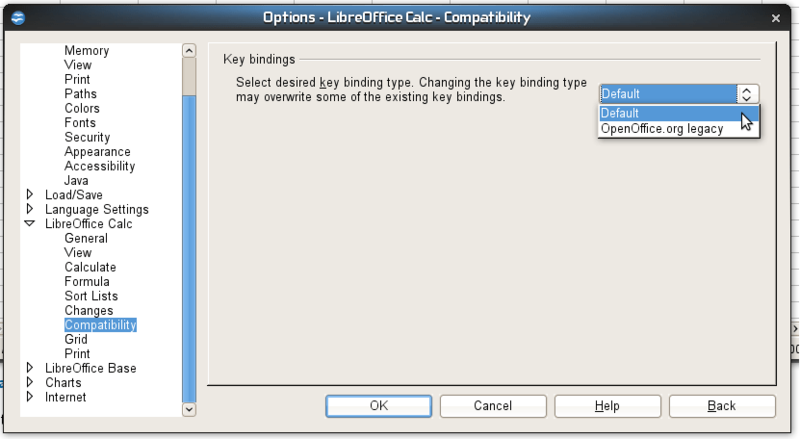 data select – launch the selection list dialog.